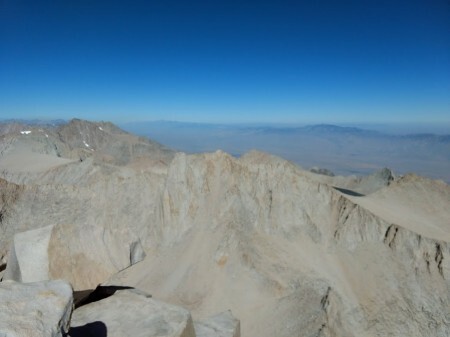 This is Mt Russell from Mt Whitney on 10/19/2017. Generated in 0.020 seconds in which 0.013 seconds were spent on a total of 16 queries. Zlib compression disabled.